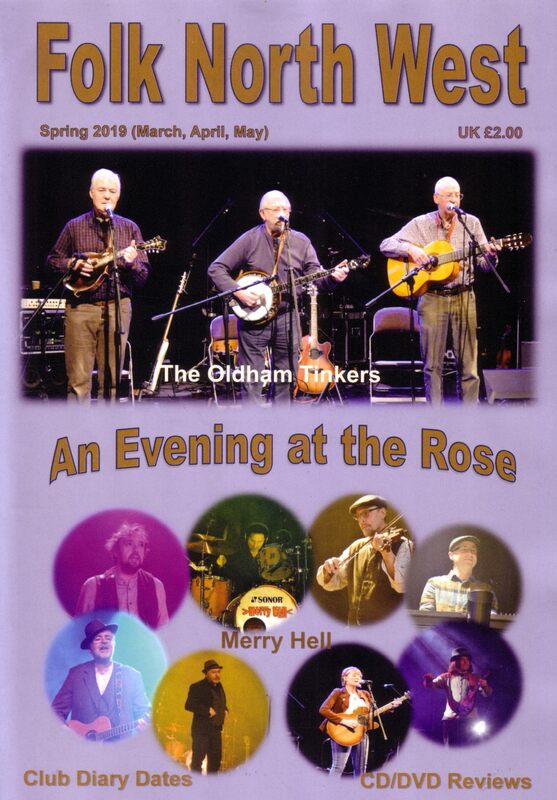 The Spring 2019 edition of Folk North West is now available for £2.00. Clubs and venues who wish to join the Federation, please click here. If you need any help, please visit the contact page to find the appropriate person. 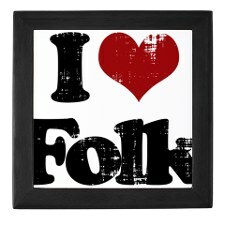 Folk North West magazine was once published under the rather wordy title of "The North West Federation Of Folk Clubs Newsletter". To celebrate 25 years of the formation of the Federation, Mark Dowding put together several pages featuring articles and interviews that have appeared down the years.